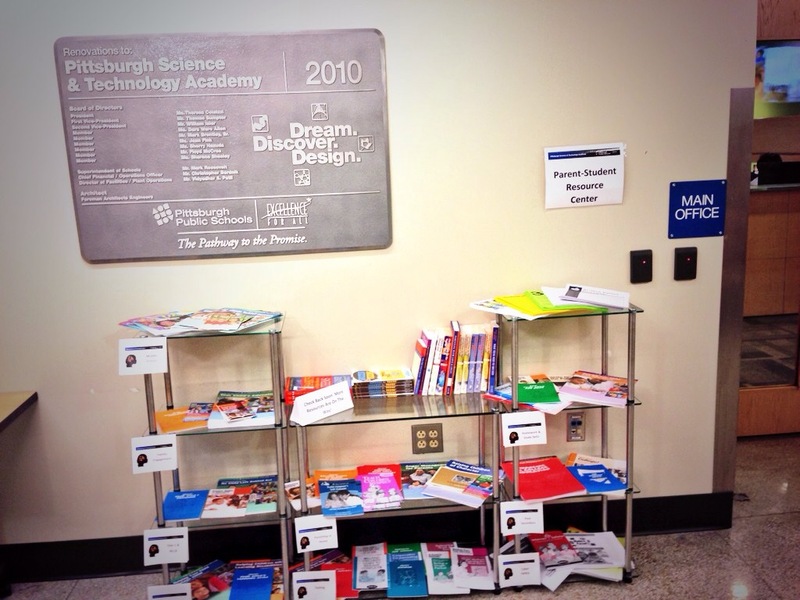 Check out the new Parent Resource Center at SciTech. There are many different resources for you and your student. There are pamphlets and booklets that you can take and some of the top-rated parenting books that you can borrow to read at your leisure. Stop in today!